No matter your skincare woes—oily, dry, acne-prone, or aging—adding a good serum into your routine will likely improve your complexion. 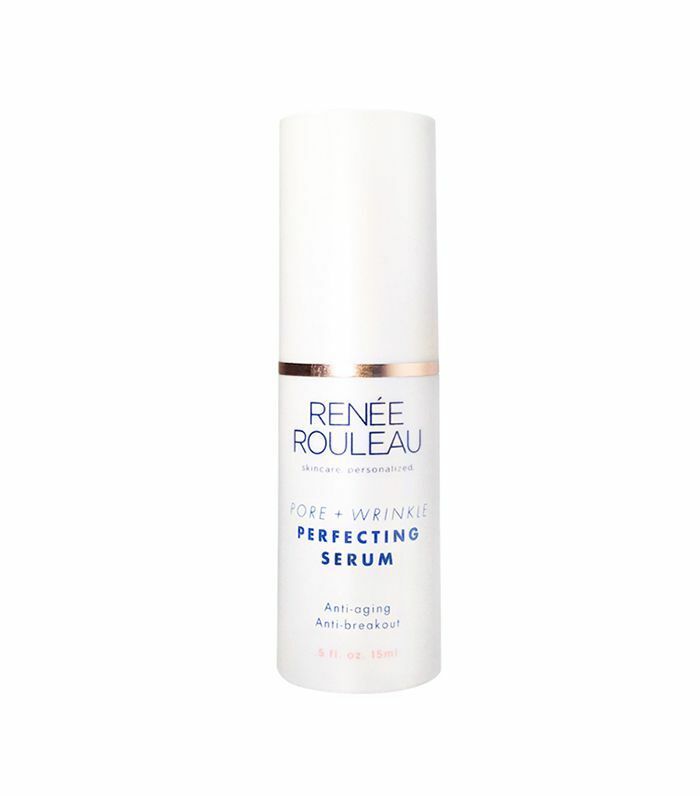 When paired with a moisturizer, the potent liquid sinks into pores, nourishing skin and delivering dramatic results. The only caveat: Serums tend to be expensive. Since we want you to reap the transformative benefits without suffering the steep cost, we're exposing the best serums under $50 that we just can't get enough of. Here at Byrdie HQ, we are always on the hunt for reasonably priced products that deliver premium results. And our favorite serums are no exception, from hyaluronic acid formulas that hydrate parched, dry skin to vitamin C iterations that give a lit-from-within glow. For the under-$50 serums that work like our high-end favorites, keep on reading. 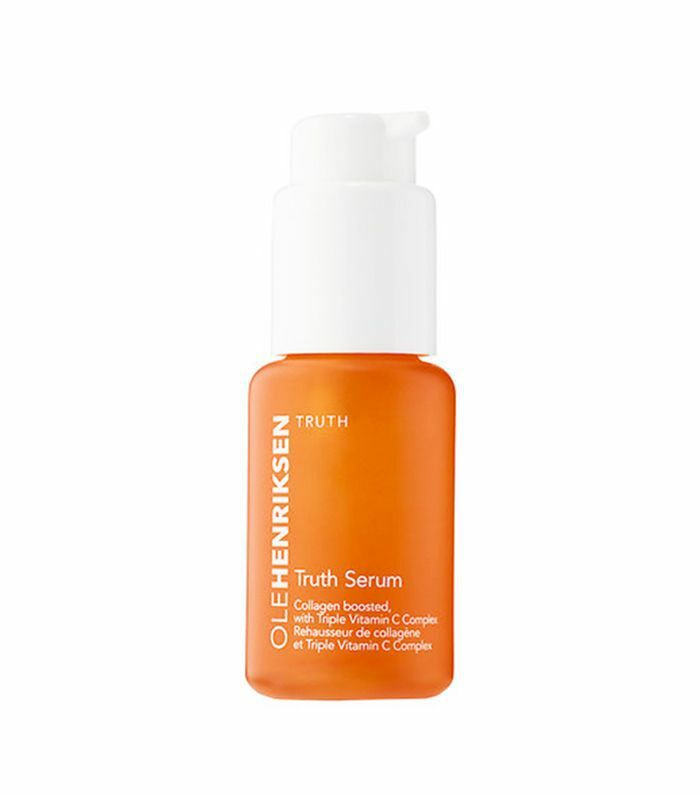 "This is my holy-grail acid serum for maintaining a bright, clear complexion. It combines lactic and glycolic acids to get your skin nice and exfoliated from all angles—but it's gentle enough for sensitive skin types. Whenever my skin looks dull or uneven, I apply this three nights in a row between toning and moisturizing, and it gets the job done." "Not only does it blend together vitamin C and collagen (my two favorite things), but it also visibly brightens, firms, and moisturizes my skin overnight. It's true—I put it on before bed and wake up to skin that just looks better. It smells great, feels even better, and is formulated with orange and green tea extracts to support cell turnover, natural collagen production, and a super-dewy glow. If I had to choose just one skincare product, this would be the one." "Vitamin C serums are great for evening your skin tone and brightening dark spots. 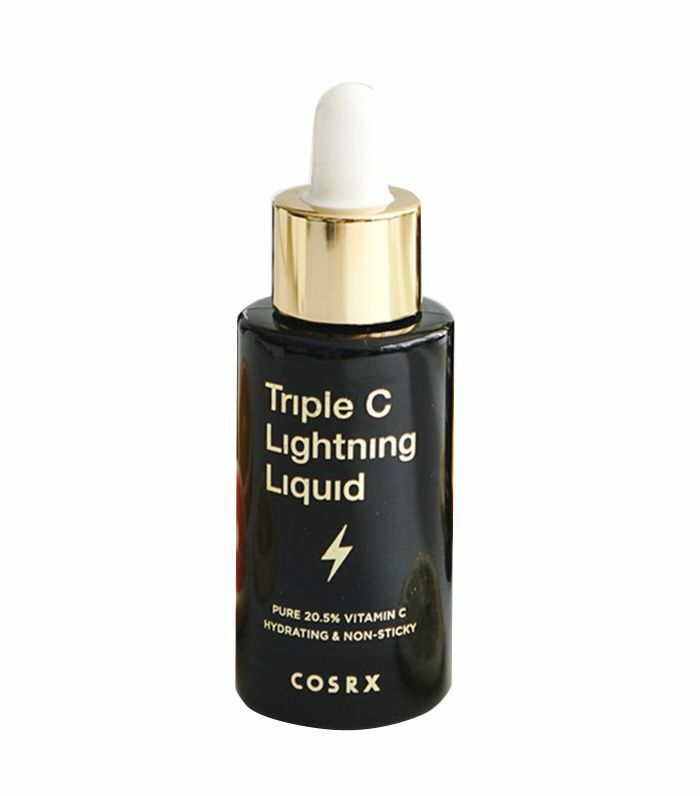 Unfortunately, most of them also happen to cost a lot—but this is not the case with this new gem, which K-beauty brand COSRX launched in collaboration with Charlotte Cho of Soko Glam. Made with 20.5% vitamin C (most vitamin C serums contain much less), it's a brightening, skin texture–evening powerhouse. Since vitamin C can be unstable, Charlotte is making this limited-edition serum in small batches and air-shipping them directly from Korea; she told me to store mine in the fridge to ensure potency." 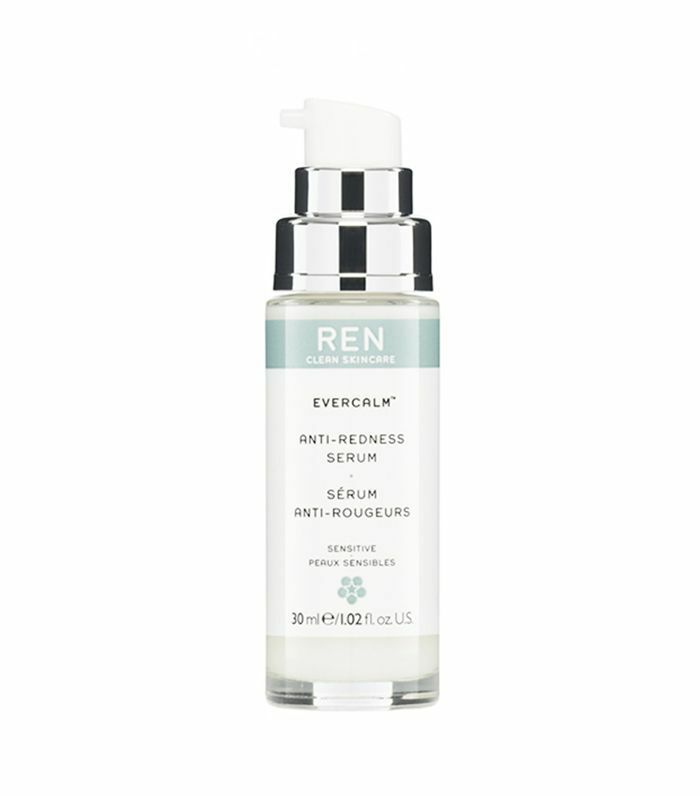 "This serum is like a moisturizer-serum hybrid. It's thicker than your typical viscous formula but thinner than a face lotion, making it the perfect blend for someone like me who breaks out from emollient moisturizers. I love using this post-treatments like glycolic peels or derma-rolling to soothe my skin and hydrate it at the same time." 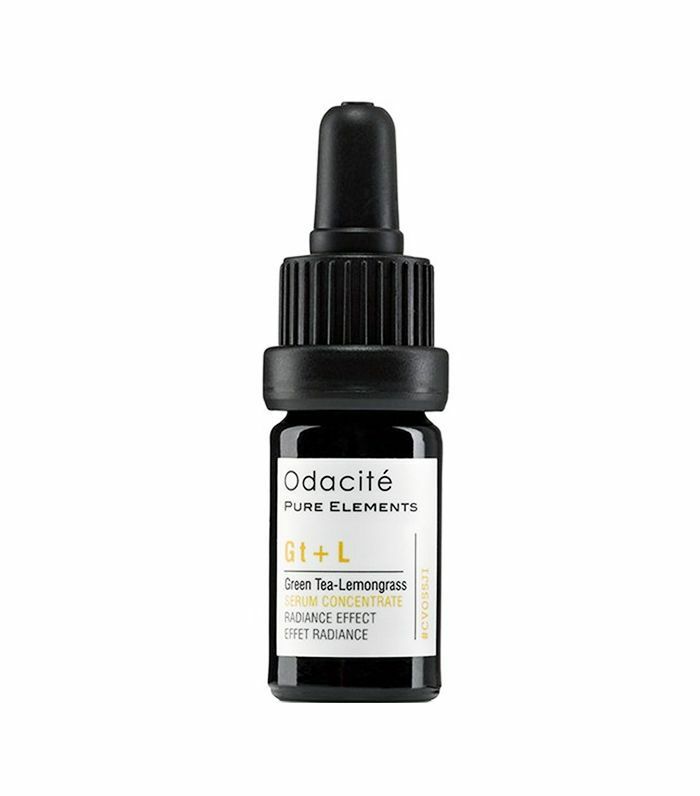 "I'm a huge fan of Odacité's serum concentrates. I think it's so genius to have a whole collection of mix-and-match formulas designed for different skin types so that you can prescribe your own routine—and while the bottles are definitely tiny, you really only need a drop or two. Plus, they're natural and so effective. I have several on rotation for different occasions, but the one I use on a daily basis is the green tea and lemongrass, which gives my skin a visible glow. I love mixing it in with foundation or concealer for a sheer, dewy finish." "If my face is feeling a little lackluster, I reach for this organic brightening and hydrating serum. While I originally bought it for the vitamin C benefits, I have found the combination of C, E, and hyaluronic acid to be a miracle worker for my skin. Not only does the vitamin C brighten my complexion and fight damage caused by free radicals, but the hyaluronic acid keeps my skin nicely hydrated as well, while vitamin E works to stave off wrinkles." Next up: What's so great about face serums anyway?